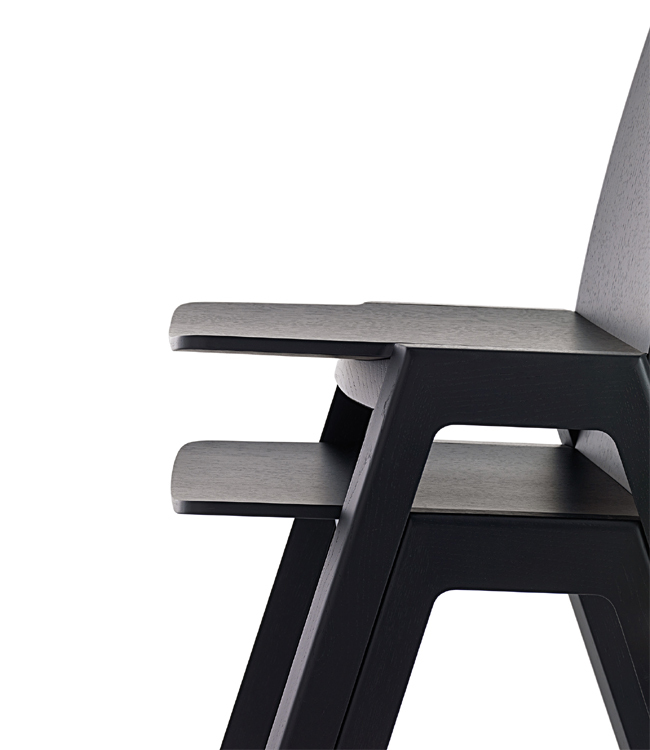 Taking inspiration from the trestle of traditional school chairs, Kira offers a solution for many different markets thanks to its technical and aesthetic features, as well as its numerous finish and upholstery options. Specifically, the need for an external trestle to ensure the chair’s perfect stackability and to reduce its overall volume to a minimum has led to a solution that displays a natural interplay between technical and aesthetic aspects. 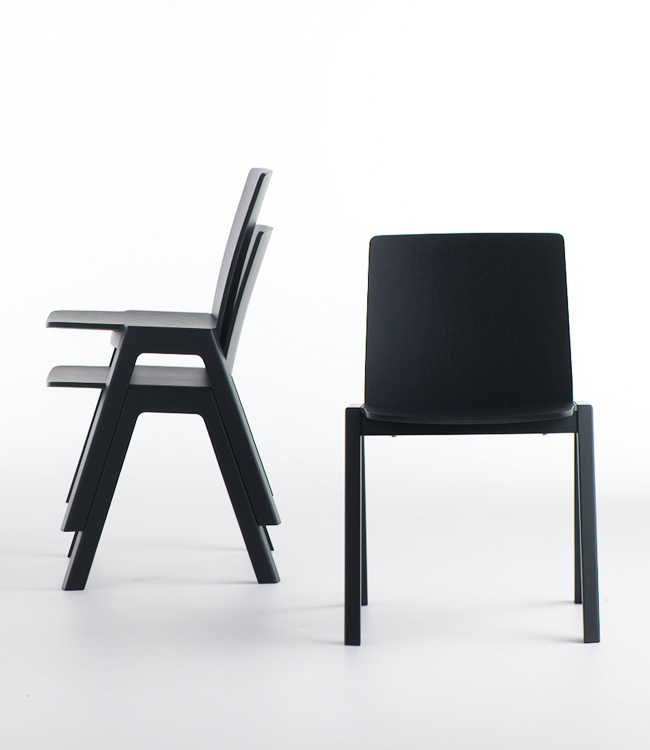 The plywood back and seat of the Kira chair rest on a solid wood frame. 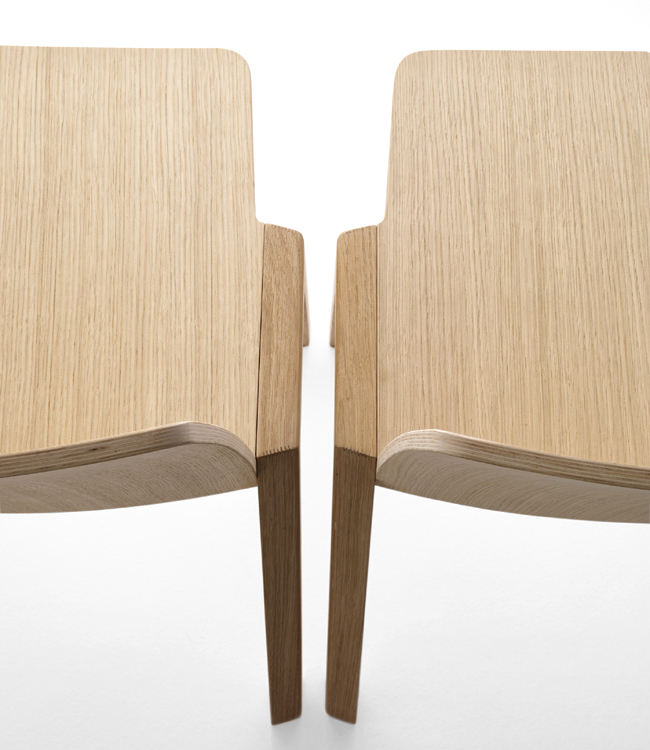 The elements that comprise the legs, also made of solid wood, are attached to this frame by means of extremely small joints. 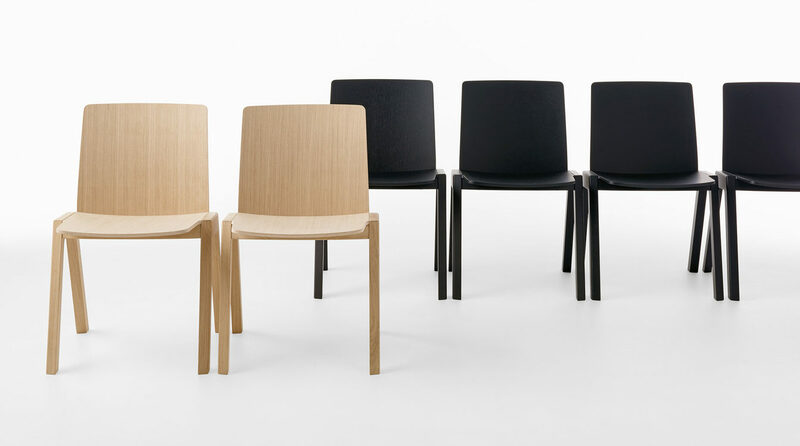 Kira stands apart due to its perfect joints, clean lines – obtained through elements with different radiuses of curvature and inclination – and simple design. Technical, clean and harmonious, Kira is ideal for schools and centres.